Hey there! Ashley here today to share with you my faves. I love CHA. I do. However I do not attend the summer show because of familial reasons. Like you, I get to sit and drool from a far. Having posted every. single. one. of those sneak posts myself, I got to see them all and let me tell you I have my faves. I think I will put them in categories. So here we go! 1. 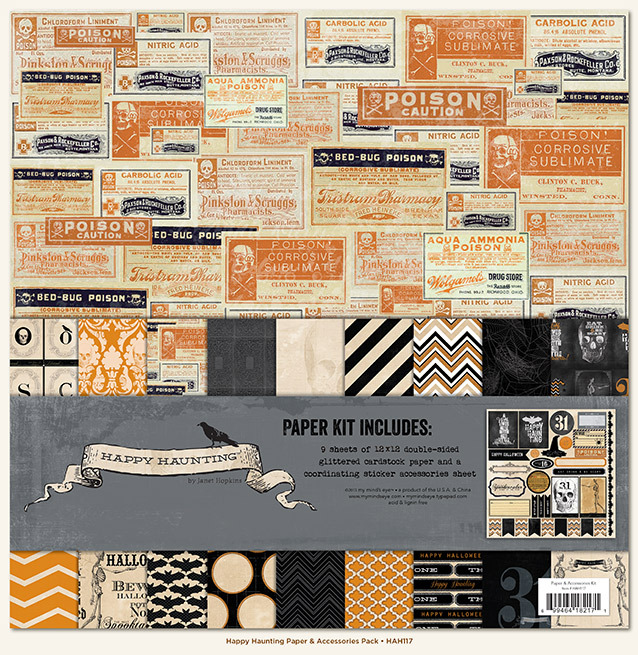 Crate Paper's Flea Market by Maggie Holmes Oh my goodness! I love this line. It is very similar to her first line and I love it even more! I mean who doesn't love these gold touches and fabulous bokeh overlays. To DIE FOR!! 2. 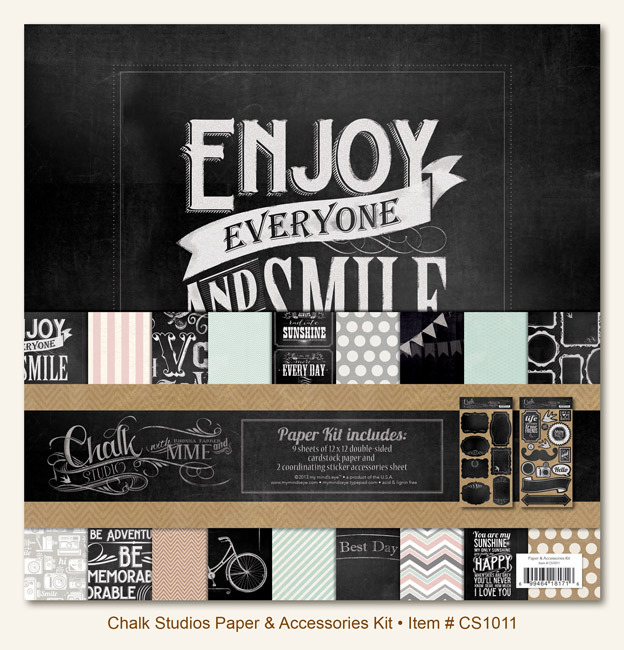 My Mind's Eye Chalk Studio It is fairly obvious that chalkboard is a huge trend this CHA. I have to say that I just love this line. HUGE fan of Rhonna Farrer here and so this choice is perfect for me. YUM! 3. Pink Paislee Hey Kid I love this line. 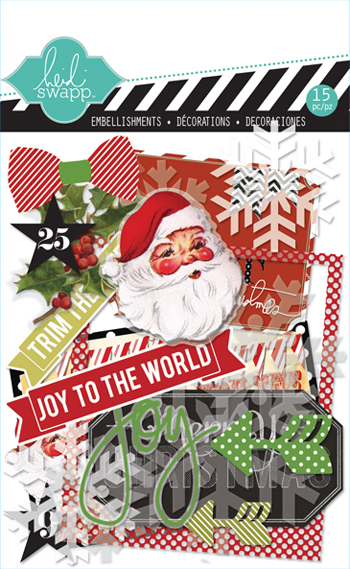 The bright colors, the fabulous opaque ephemera, it's all just FABULOUS!!! 4. 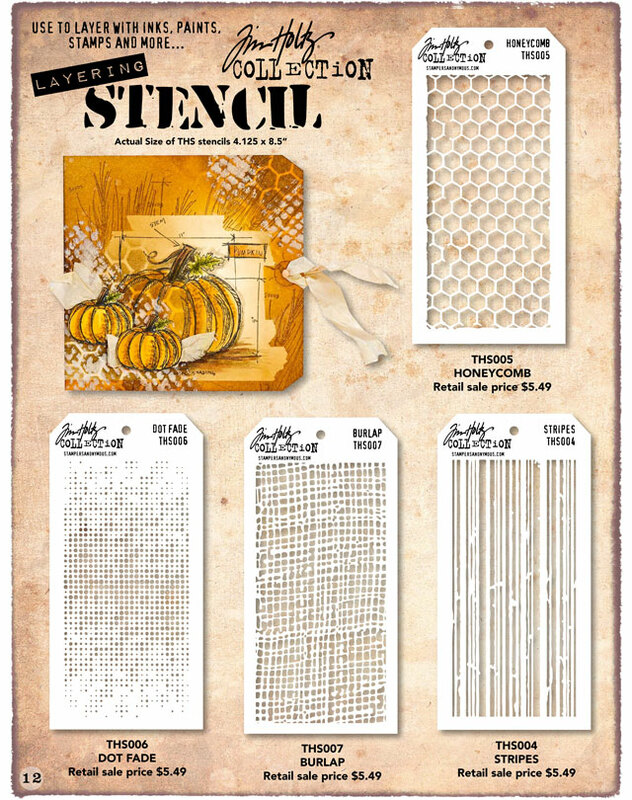 Tim Holtz for Stampers Anonymous Layering Stencils Oh my. LOVE. The End. Now for the holiday themed collections. 1. 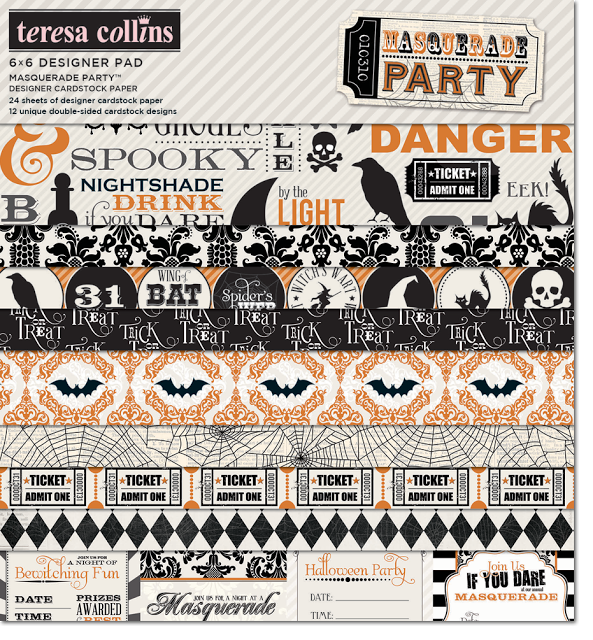 Teresa Collins Masquerade I'm going to be honest with you. Teresa Collins knows Halloween. She nails it every single time with each of her Halloween Collections from the beginning. I adore them. 3. Bella Blvd. Trick or Treat Okay so for the cutesy. LOVE this collection. 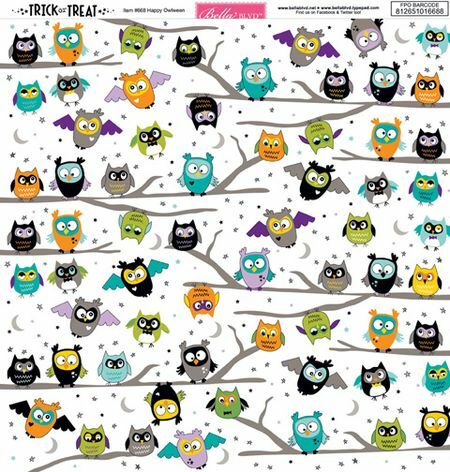 I mean the owls ALONE make me love it. Just sooooooo dang cute! 1. Heidi Swapp Believe I love this line. I have been a fan of Heidi Swapp FOR EV ER. I think I have every stamp she ever made when she was with Advantus. This line is perfect!! 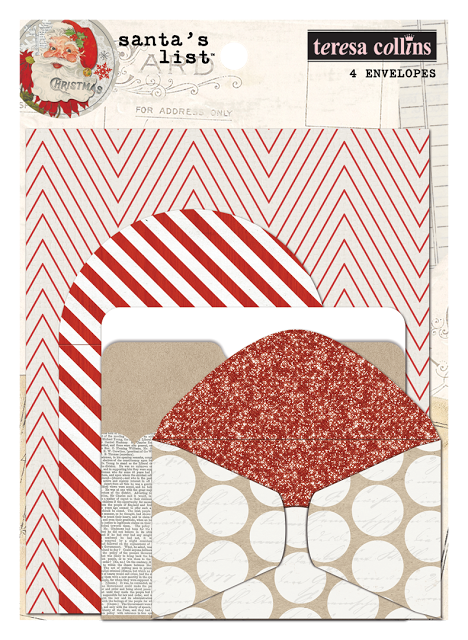 Super cute paper and fabulous ephemera! 2. 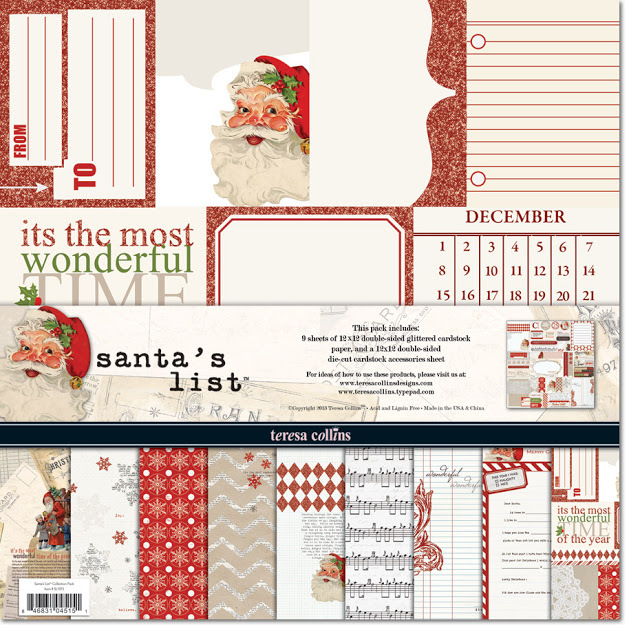 Teresa Collins Santa's List So again, Teresa knows holidays! 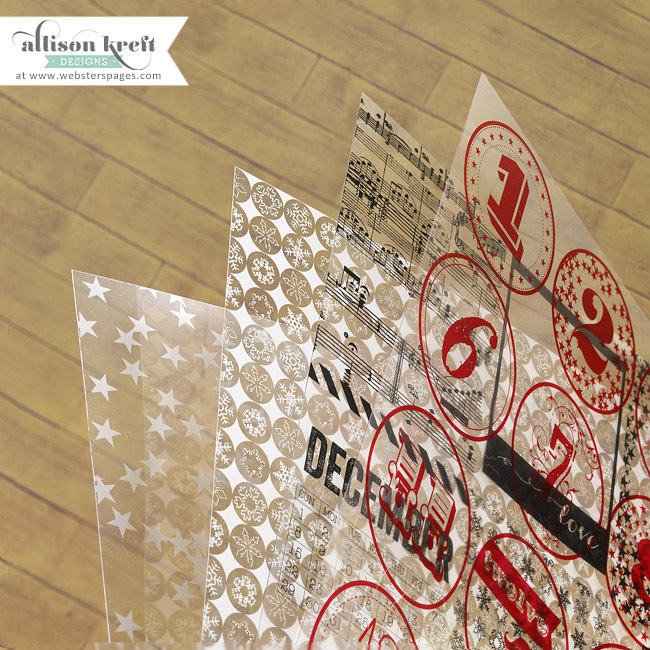 Just such a great feel for Christmas and the beauty and whimsical too. Love the glitter!! 3. 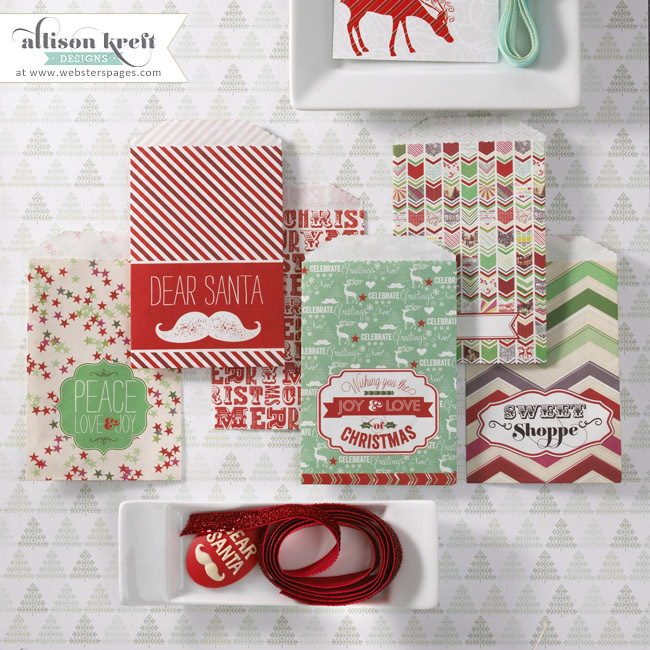 Webster's Pages It's Christmas by Allison Kreft Oh my lands! I love Allison's style! She is clean and graphic. NO ONE can do overlays like her! Oh for the LOVE! !